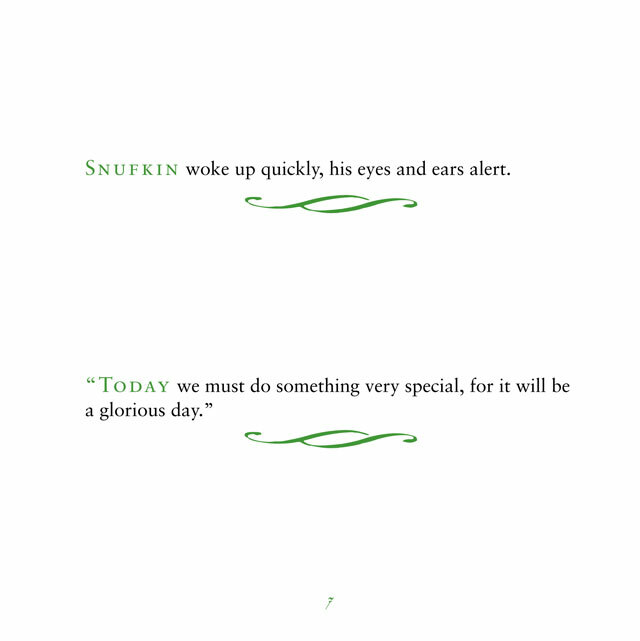 Snufkin's Book of Thoughts is a collection of cheerful and free-spirited ideas and eternal truths. 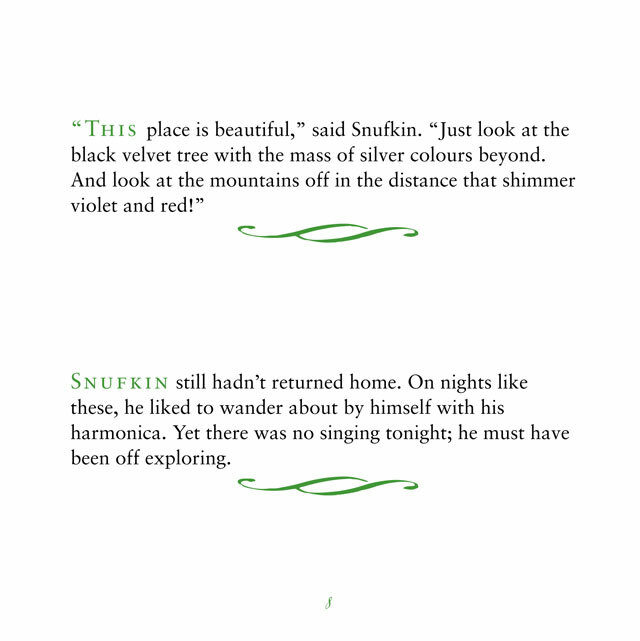 Snufkin is a free and philosophical wanderer whose thoughts on the happiness of existence make refreshing reading for those living in a world of timetables and deadlines. The book's original illustrations are by Tove Jansson. 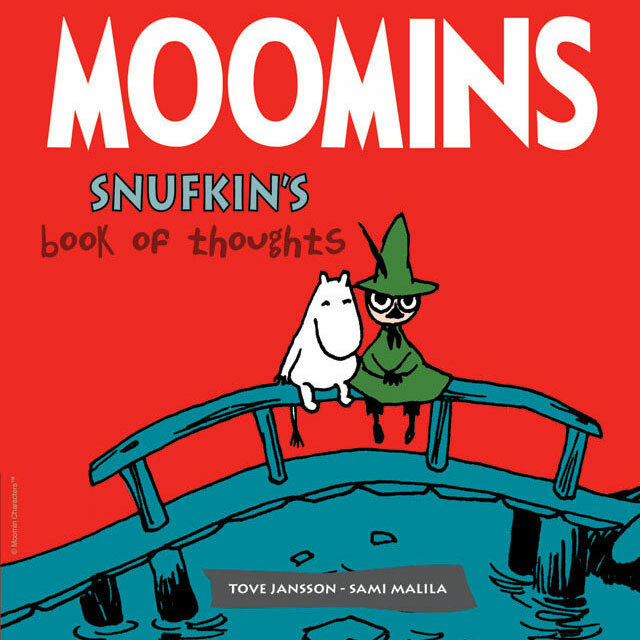 Other titles in this series include Moominmamma's Book of Thoughts, Moominpappa's Book of Thoughts, Little My's Book of Thoughts, Sniff's Book of Thoughts and Moomintroll's Book of Thoughts.